Una Karina Harders was born in northern Germany. She went to the United States to train as a singer and graduated with honors from the Conservatory at the State University of New York in Purchase. 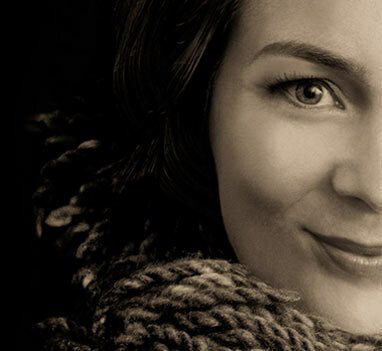 This lyric soprano commands an unusually wide repertoire of Lieder and sacred songs. With grace and authority she combines classical and contemporary works in her recitals, spanning the entire classical song literature from the Renaissance to the 20th Century, as well as offering Broadway, Gospel und Jazz. Una Karina Harders has won many prizes and was an award-winner with the Richard-Wagner-Association-Germany and the Schuler Foundation Germany, among others. She has performed to great acclaim at many different locations, such as Lincoln Center New York, the Arena auf Schalke in Germany and the Culturewheel in Cairo, as well as at festivals, in concert halls and churches all over Germany, Austria, Switzerland and the U.S.A.